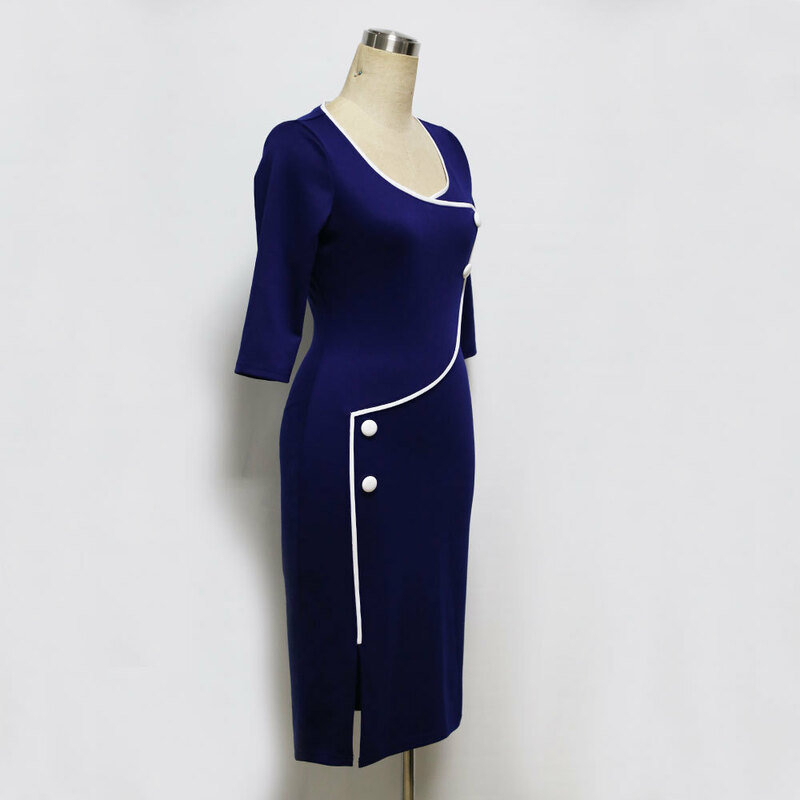 Vintage 3/4 Sleeve O-Neck Bodycon Pencil Dress. cotton only 5 percent, rest polyester. defective it me: the stitch сборит smooth and not on the back. opened a dispute, 4/5 from returned. 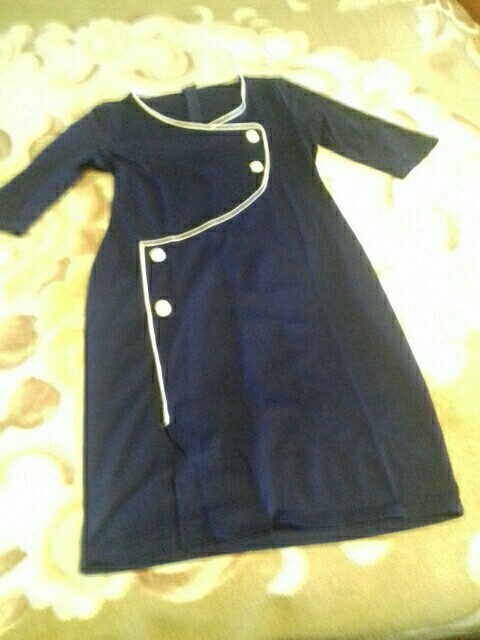 to my size og 88, of 72, hip large vol 94-bit, сборит back. 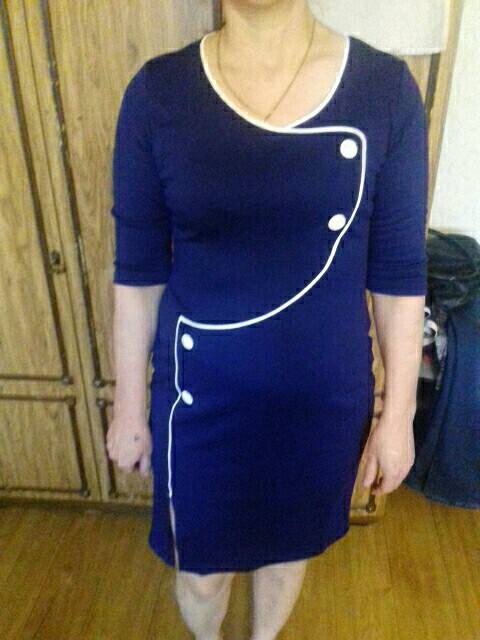 оболденное dress. thank you very much store! enthusiastic i on it. og 97.-65. about 108 2xl рост-174 just right.